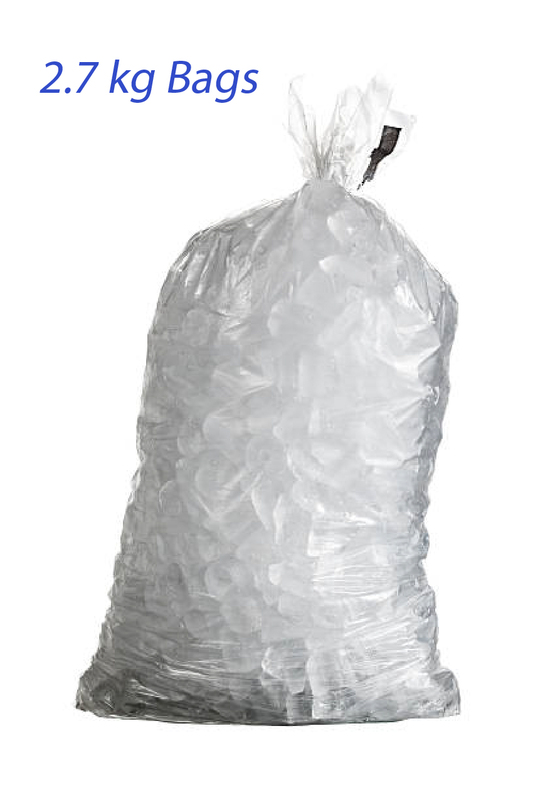 The same size as you would purchase from your corner store – weighs 6lbs. 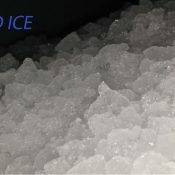 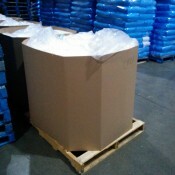 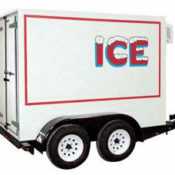 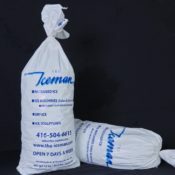 Convenience stores, craft services, catering, construction sites, marinas, and party/event planners are among those who would purchase this type of ice. Available as cubed ice only.